Recently one of my blog readers requested a tutorial about linking a Google Forms Reading Log to a Spreadsheet. They explained they are a new teacher and not quite so savvy. This was a good lesson for me about simplifying my blog posts. If you are a teacher interested in creating a custom Google Forms Reading Log then the following directions are for you. The first tutorial will explain how to create the Google Form. This will be followed by a tutorial for linking the Google Forms to a spreadsheet for collecting the student’s reading data. You will also learn how to copy a Form for making it possible to build a spreadsheet which includes a tab for each individual student’s data. This may provide individualized longitudinal data supporting the readers growth. It is possible to import group data onto a separate sheet for further study. 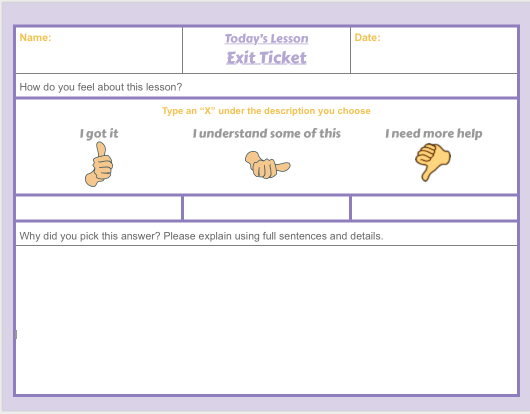 Beyond collecting data using a Forms & Sheets Reading log becomes a timesaver for teachers. It puts all the information in one single place making it easier for accessing the information. NOTE: You will need to make multiple copies of the Form. One Form per Student because this is the only way to link individual student sheets to One Spreadsheet.